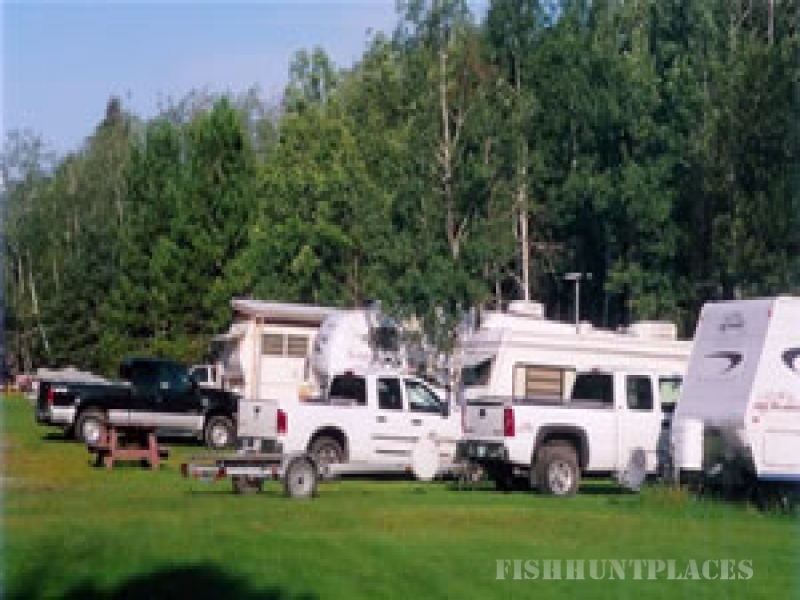 Excellent sport fishing on the Winnipeg River, Ontario, Canada. Where working people can afford to fish! Come and enjoy a scenic wilderness experience! 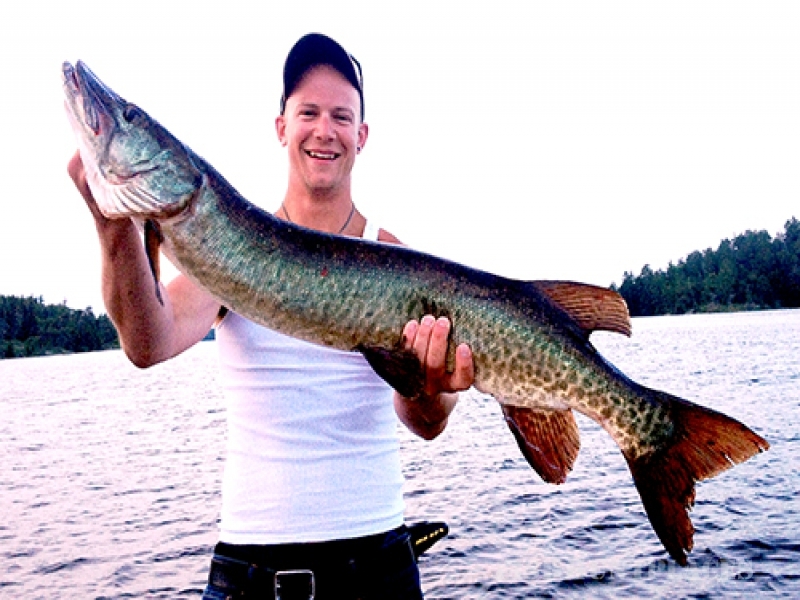 In addition to great fishing there’s swimming, boat rides, horseshoes, a bonfire pit, and a great opportunity to see and photograph wildlife. Located in Keewatin, Ontario on the Winnipeg River, north of Lake of the Woods and northwest of Kenora, Sunnyside is within a day’s drive from Chicago, Des Moines, Milwaukee or Minneapolis. 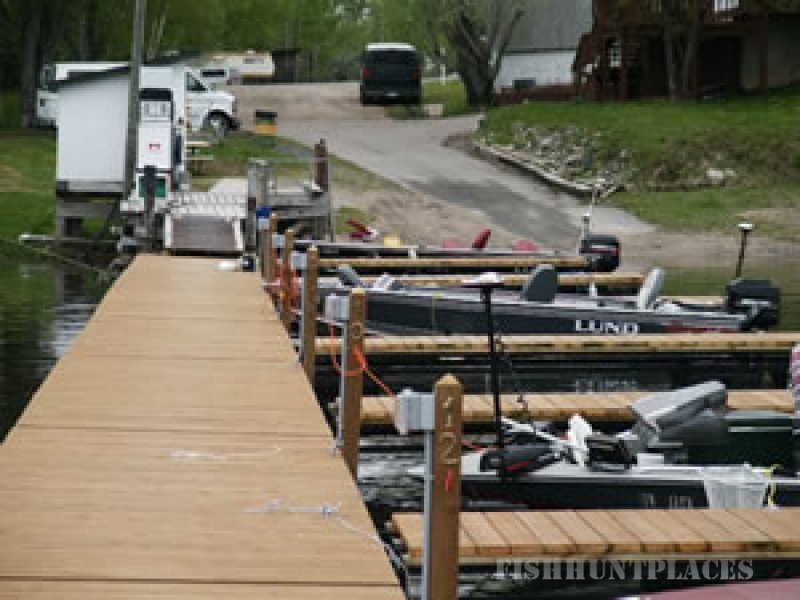 Sunnyside’s amenities include a marina serving gas and oil, live bait, fishing licenses, ice, and convenience store. Choose from one, two or three bedroom cabins, which can accomodate from 2 to 10 people comfortably. All are fully equipped for light housekeeping and include a charcoal BBQ grill. You only need to bring your personal items, fishing gear and dish and bath towels. Kenora’s grocery stores are only a few minutes away and the camp store, which is open 7 days a week, carries convenience items like milk, ice and soda pop. Clean your catch in the fish house, complete with running water and fish freezing service. Sunnyside Camp is a great vacation spot for the guys, couples and families! Take an afternoon and go for a scenic drive! Head south to Kenora — the restaurants, cinema, bowling, shopping and Lake of the Woods attractions are only minutes away. Pack a picnic lunch, grab your camera and head north to enjoy a drive through miles of uninhabited forests. 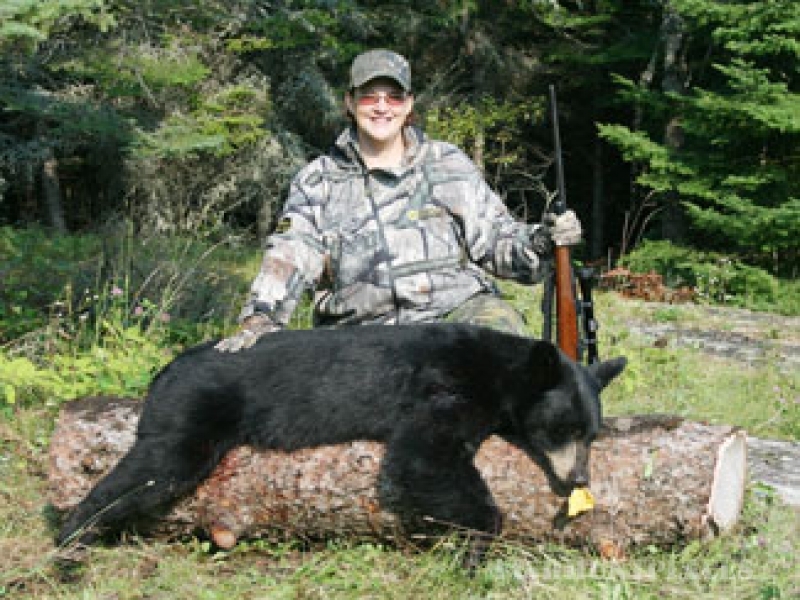 Sunnyside Camp offers fully guided one-week Black Bear Hunts in August and September. 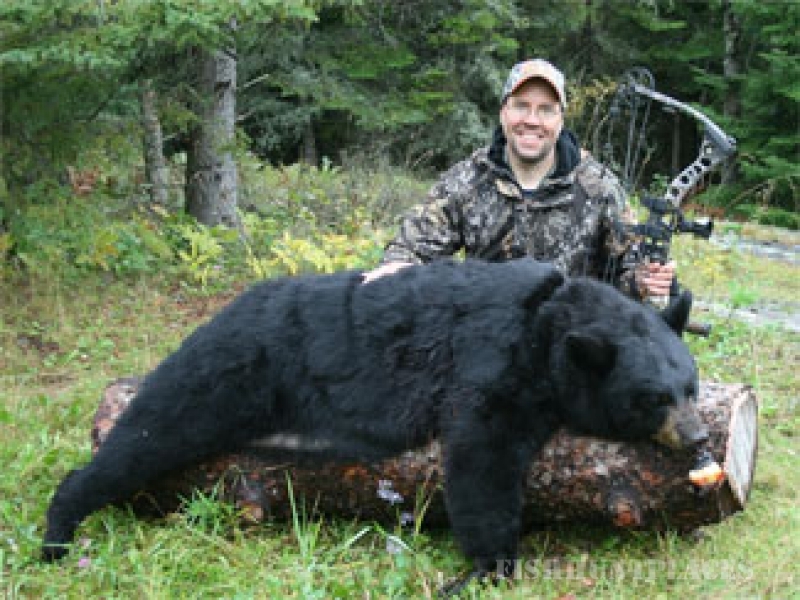 We have 98 square kilometers of prime hunting ground.